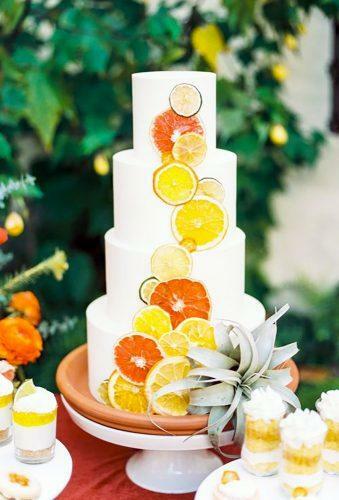 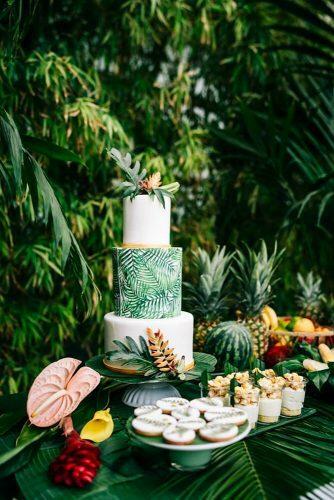 Bright, colorful and unusual, this is exactly how a tropical wedding cake should be. 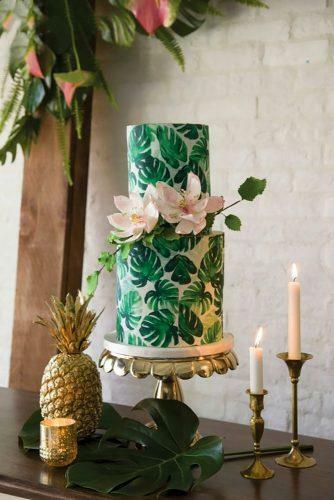 Tropical leaves and flowers, fruits and unusual cake toppers will help the confectioner in its design. 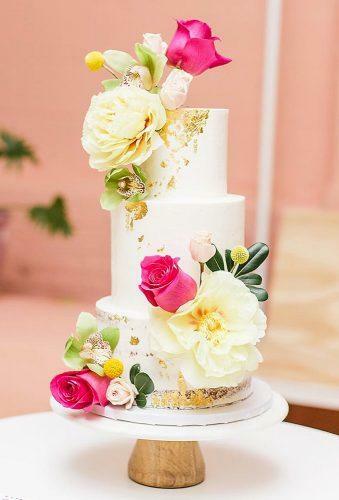 This cake will surely be remembered by your guests and leave pleasant memories for you. 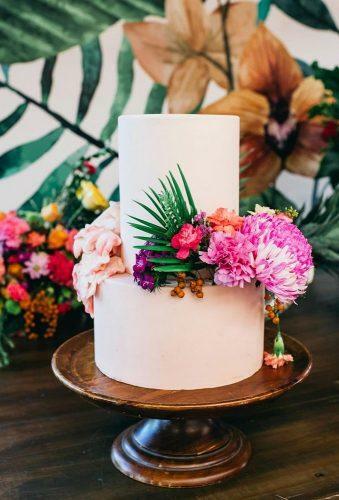 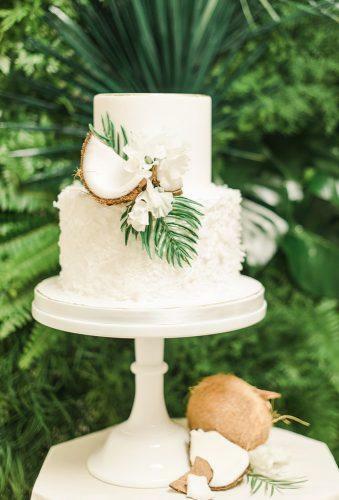 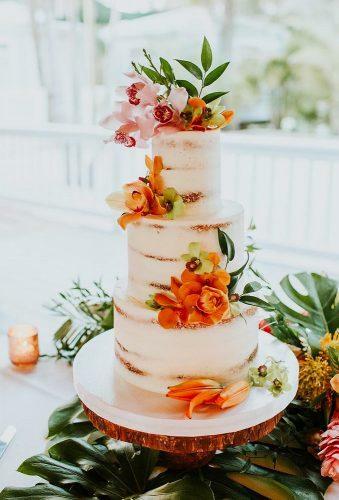 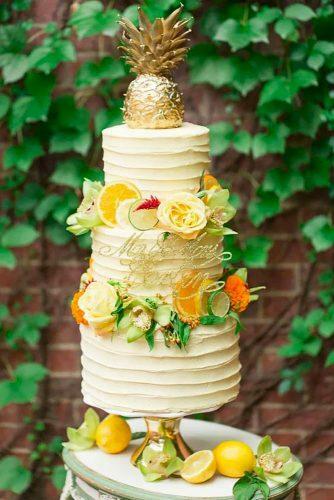 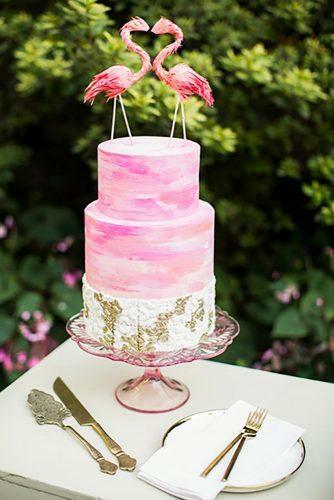 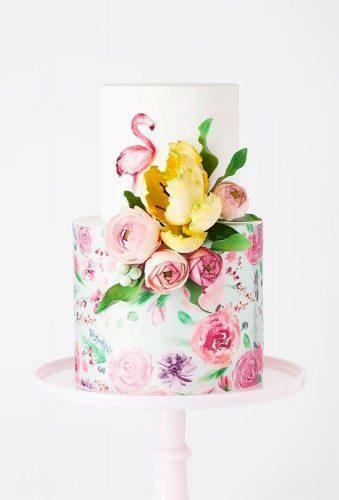 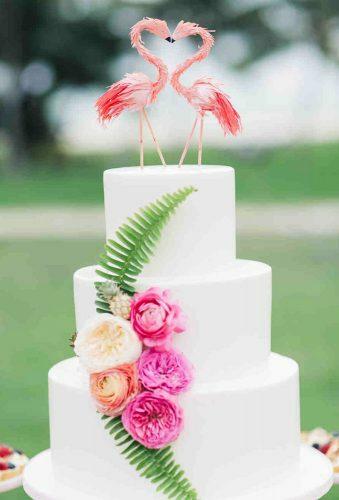 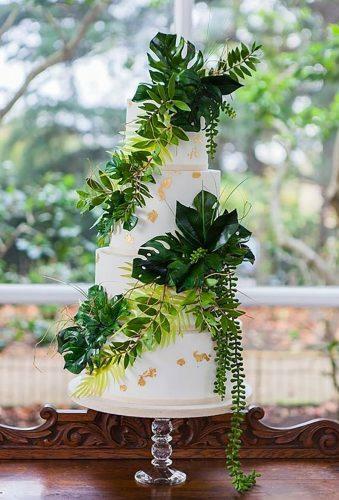 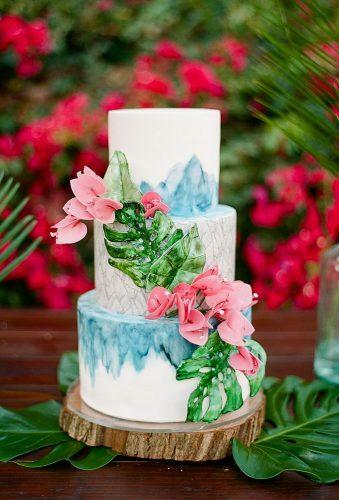 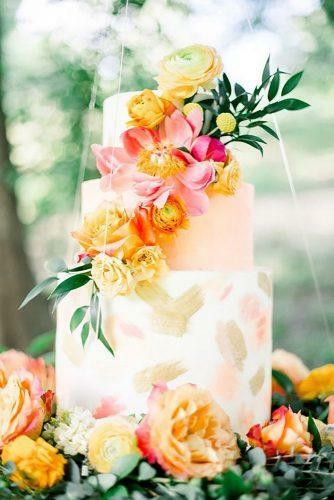 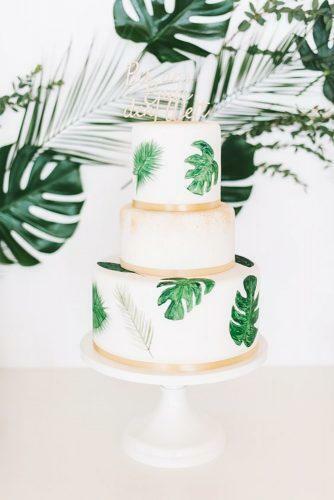 The best Tropical Wedding Cake Trends are collected in our gallery.